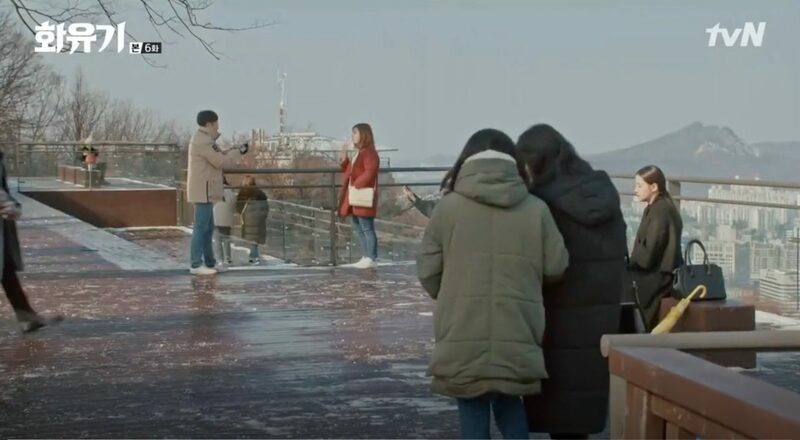 Daniel (Jung jin-young of B1A4) tells Yeo Jin (Mina of AOA) that she can meet him here in episode 2 of web-drama Wind-Bell / Punggyeong Scenery (풍경) (Naver TV, 2018) and once met, they directly start to bicker. 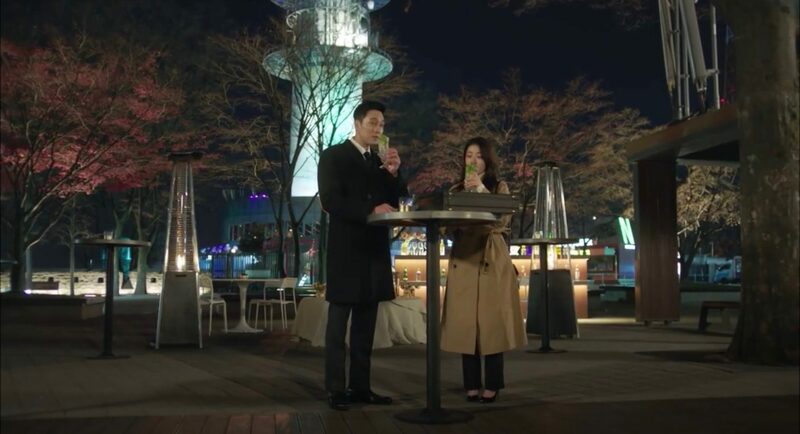 Na Wang-sik (Choi Jin-hyuk) brings Oh Ssu-ni (Jang Na-ra) here in episode 32 of The Last Empress/Empress’s Dignity (황후의 품격) (SBS, 2018-19) after she has found out the reason for her mother’s death. 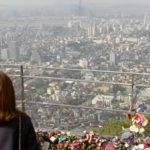 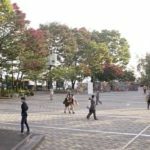 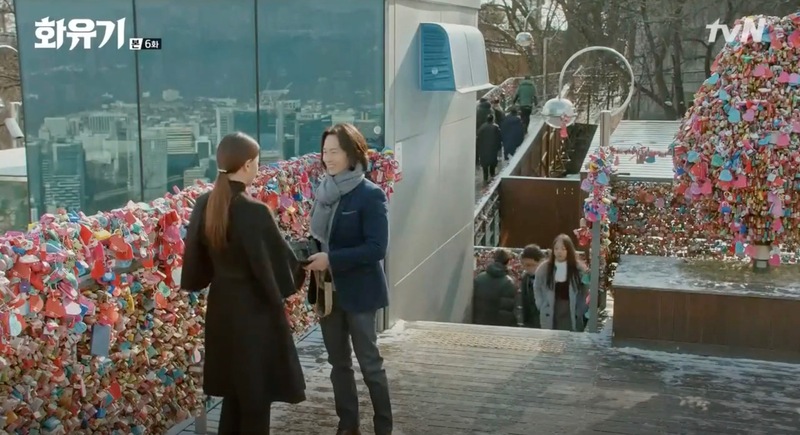 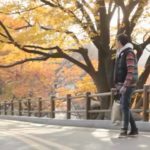 This is where people usually go on a date in K-Dramaland — also called the Namsan date, as we heard in episode 12 of Five Enough/Five Children (아이가 다섯) (KBS2, 2016). 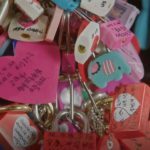 Those who go there would usually lock a love padlock here as a couple. 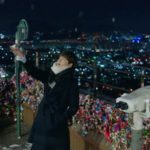 Kim Bon (So Ji-Sub) has an obsession with celebrating the end of a successful mission with a mojito at the feet of Namsan Tower. 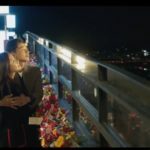 He already suggested this to his ex-girlfriend but she died in a mission. 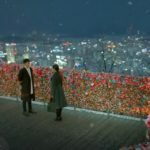 Then he proposes the same to Go Ae-rin (Jung In-sun) and they come here in episode 32 of Terius Behind Me (내 뒤에 테리우스) (MBC, 2018) and directly get a new mission – to go undercover to the States as a couple. 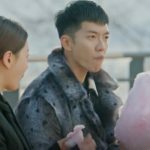 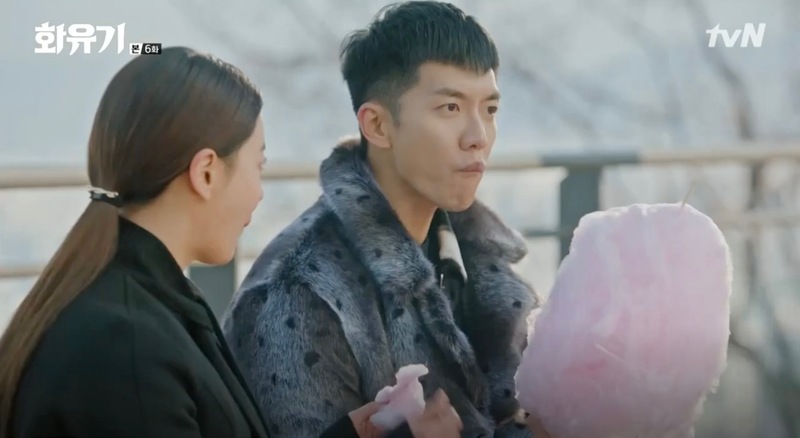 So much happened here in episode 6 of Hwayuki/A Korean Odyssey (화유기) (tvN, 2017-18); there’s a demon roaming around cutting women’s hair; Jin Sun-Mi (Oh Yeon-Seo) puts up a key lock to later try to unlock it; Son Oh-Gong (Lee Seung-Gi) joins Sun-Mi here and is really nice to her which makes her nervous and both come back here later to get rid of the demon; and again later Sun-mi tests Oh-gong’s love. 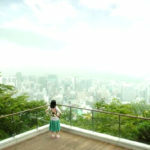 And on top of this, she is photographed here by an old friend (that she doesn’t recognize). 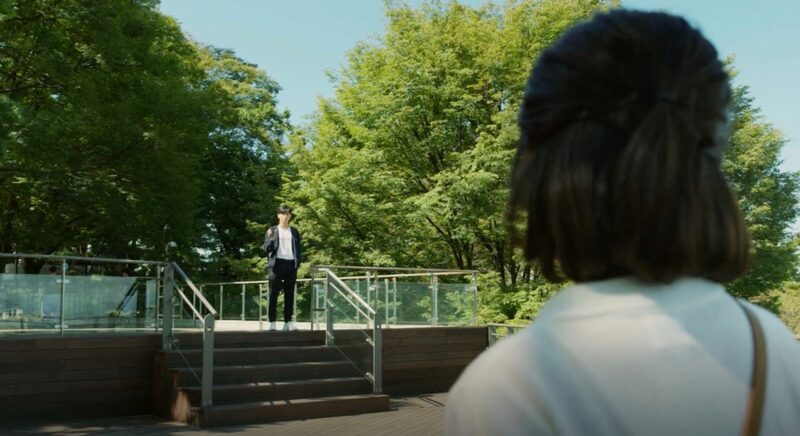 Heo Im (Kim Nam-gil) and Choi Yeon-kyung (Kim Ah-joong) break up here in episode 15 of Live Up To Your Name, Dr. Heo/Deserving of the Name (명불허전) (tvN, 2017). 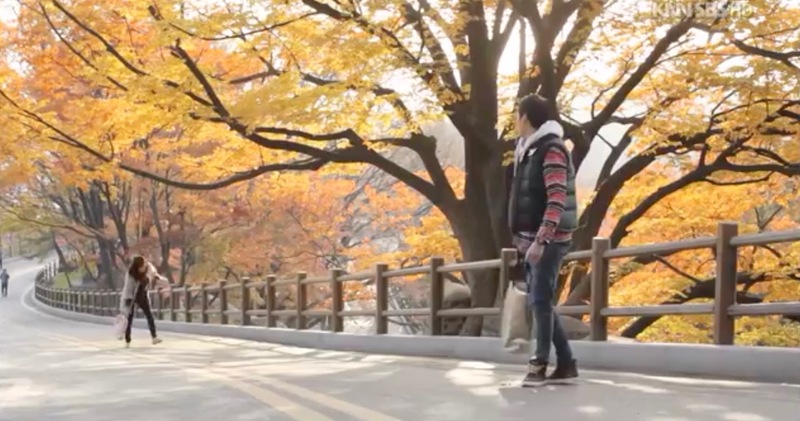 It’s hurtful moment for both of them. 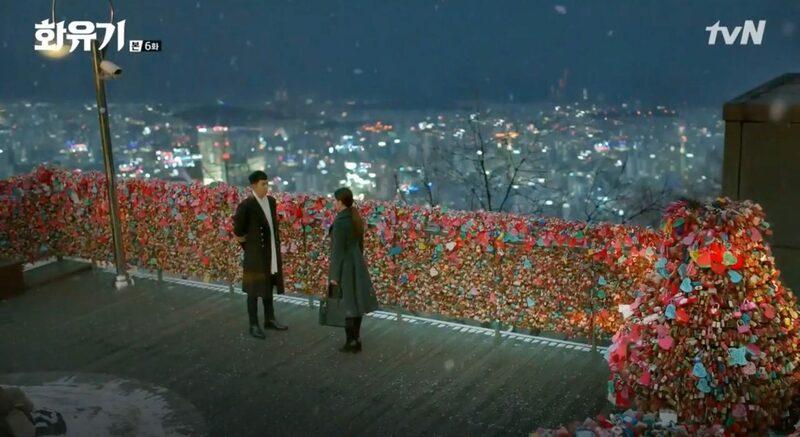 — Heo Joon-jae (Lee Min-ho) waits here during the first snow fall for Sim Chung (Gianna Jun) in episode 5 and 6 of Legend of the Blue Sea (푸른 바다의 전설) (SBS, 2016-17). 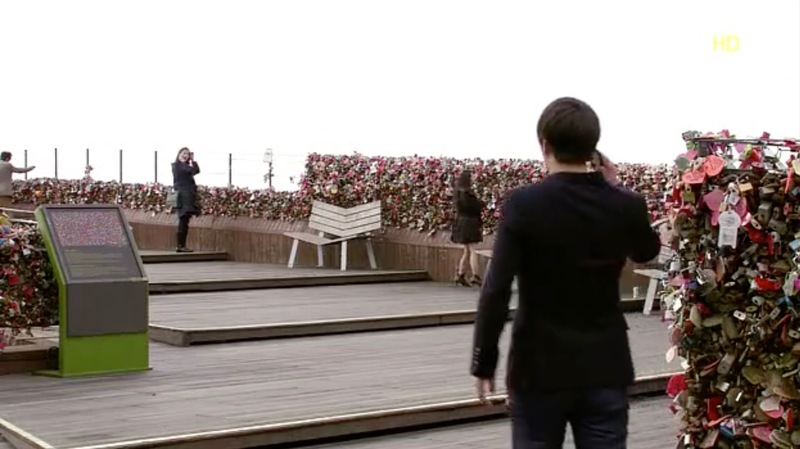 It’s a nice meta reference because Lee Min-ho waited here 7 years ago — but as Goo Jun-pyo for Geum Jan-di (Goo Hye-sun) in Boys Over Flowers (see below). 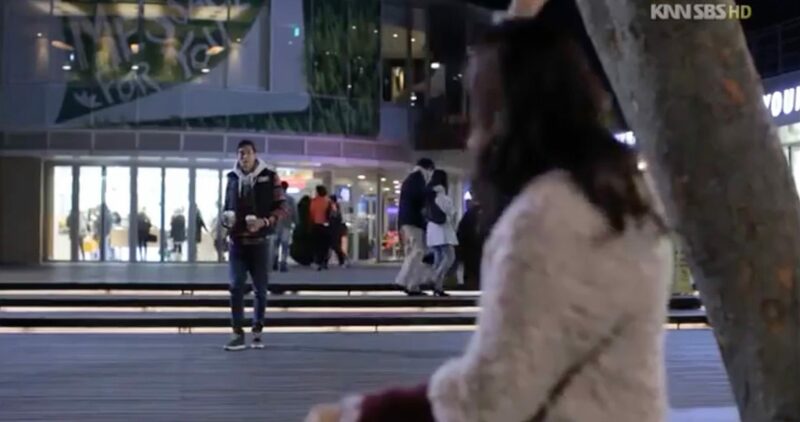 — Do Jin-woo (Ok Taecyeon) suddenly kisses Jin Hee-young (Song Ha-yoon) on their date in episode 8 of Touching You/I’m Going to Touch You (널 만질거야) (Web drama, 2016). 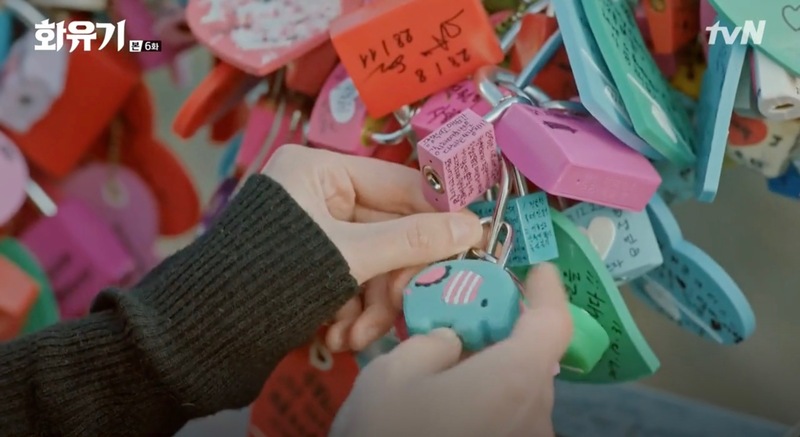 — Lee Eun-bi (Kim So-hyun) and Han Yi-an (Nam Joo-hyuk) go on a date here in episode 12 of Who Are You: School 2015 (후아유: 학교 2015) (KBS2, 2015). 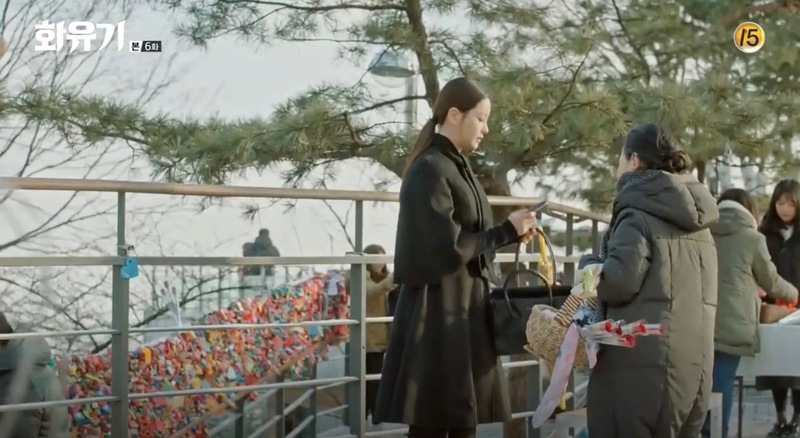 — Choi Moo-gak (Park Yoo-chun) and Choi Eun-seol (Shin Se-kyung) go here on a platonic date in Sensory Couple/The Girl Who Sees Smells (냄새를 보는 소녀) (SBS, 2015). 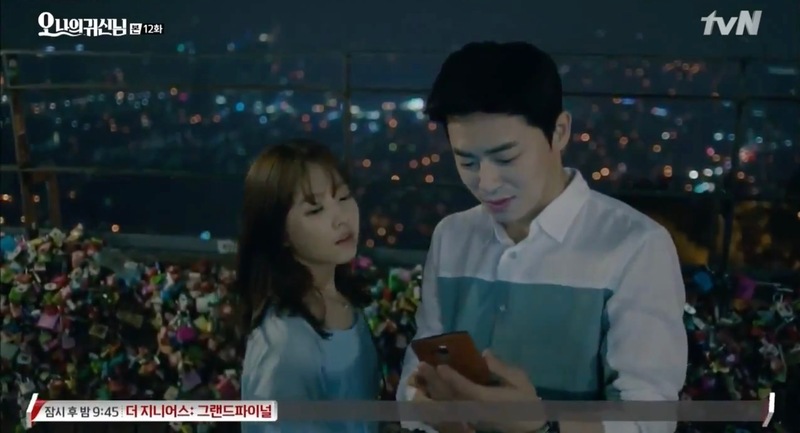 — Kang Sun-woo (Jo Jung-seok) brings Na Bong-sun (Park Bo-young) here as a surprise one episode 12 of Oh My Ghostess/Oh My Ghost (오 나의 귀신님) (tvN, 2015). 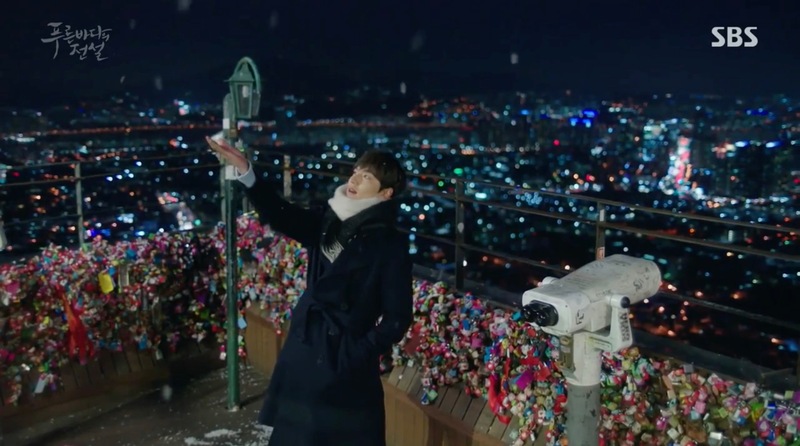 While he’s on a happy date, she doesn’t feel well, because it’s not her who wanted to go here, but the ghost that has possessed her and that Sun-Woo fell for. 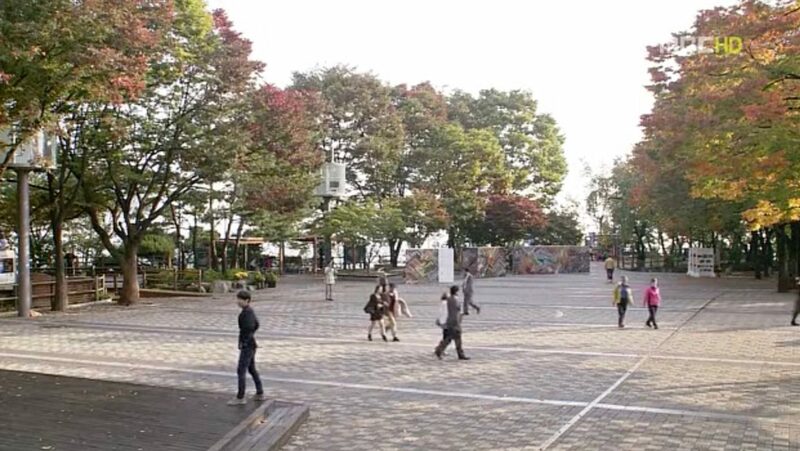 — In episode 10 of Dating Agency: Cyrano (연애조작단: 시라노) (tvN, 2013), we see the Cyrano team on a mission here. 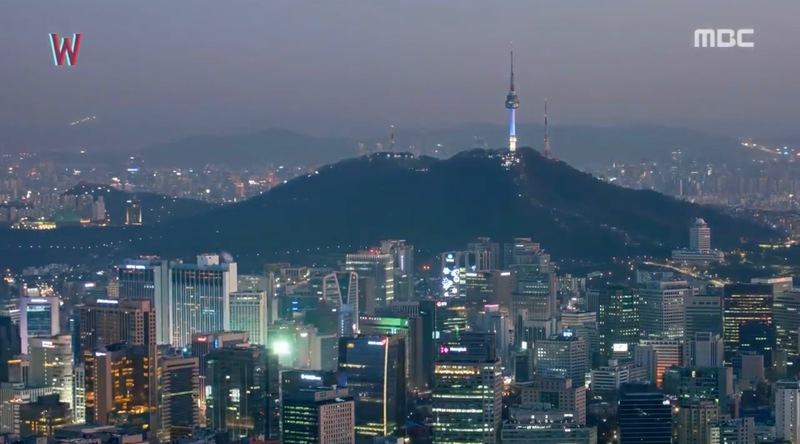 — And in episode 10 of Rooftop Prince/Attic Prince (옥탑방 왕세자) (SBS, 2012), Yong Tae-Yong (Park Yoochun) and Hong Se-Na (Jung Yoo-Mi) enjoy the night view from the Namsan Tower while Se-Na keeps on with her manipulations. 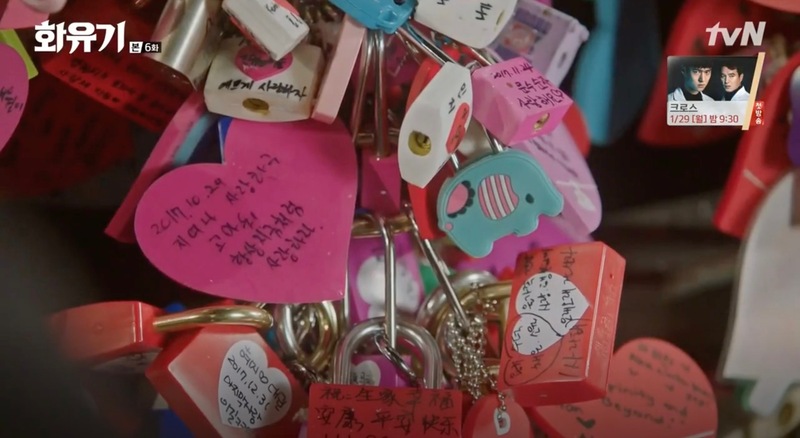 — In episode 17 of Can’t Lose/Hate to Lose/ Can’t Live With Losing (지고는 못살아) (MBC, 2011), Eun-Jae (Choi Ji-woo) and Hyung-Woo (Yoon Sang-hyun) both independently take the cable car to meet up at Namsan Tower (Hyung-woo). 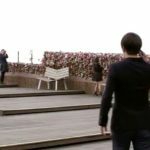 — Kim Yeon-Woo (Kim So-Yeon) and Park Ji-Heon (Jeong Kyeo-Woon) hike up to Namsan Tower in episode 15 of Dr. Champ/ Doctor Champ (닥터챔프) (SBS, 2010). 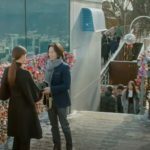 At the foot of Namsan Tower, she finally admits the she’s also fallen for him. 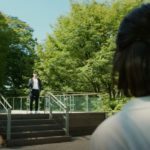 — Goo Jun-pyo (Lee Min-Ho) tells Geum Jan-di (Ku Hye-sun) to come here for a rendezvous and she doesn’t take it very seriously. 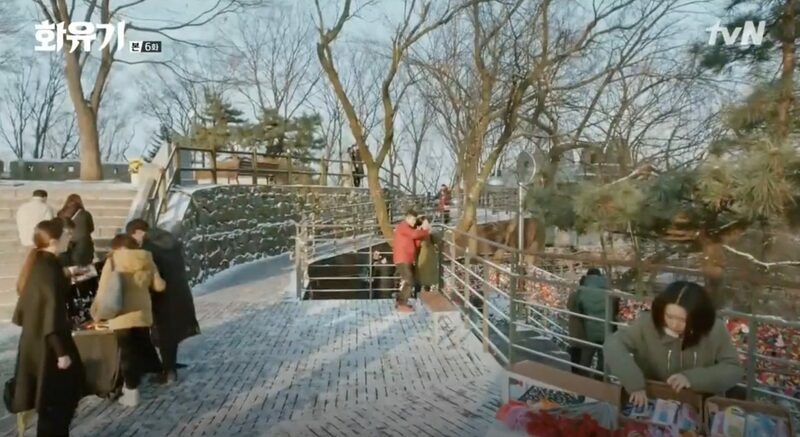 He waits does and waits in the snow until she shows up in episode 4 of Boys Over Flowers (꽃보다 남자) (KBS2, 2009). 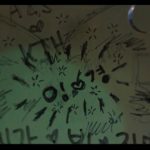 Their dates end with them getting locked up in the Namsan Cable Car [남산 케이블카] and spend the night there. 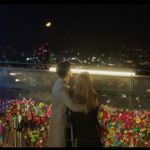 — Life-long friends Hong Nan-hee (Soo Ae) and Byun Hyung-tae (Lee Jung-jin) had promised to celebrate New Years Eve together here before they turn 30 when they are not in a fixed relationship at that time. 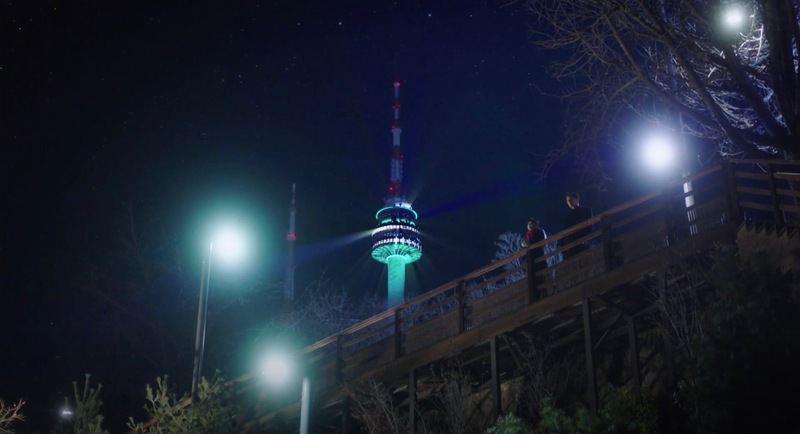 So they find themselves up in Namsan Tower in episode 1 of 9 End 2 Outs / Two Outs in the Ninth Inning (9회말 2아웃) (MBC, 2007) and Nan-hee tells Hyung-tae to marry here. 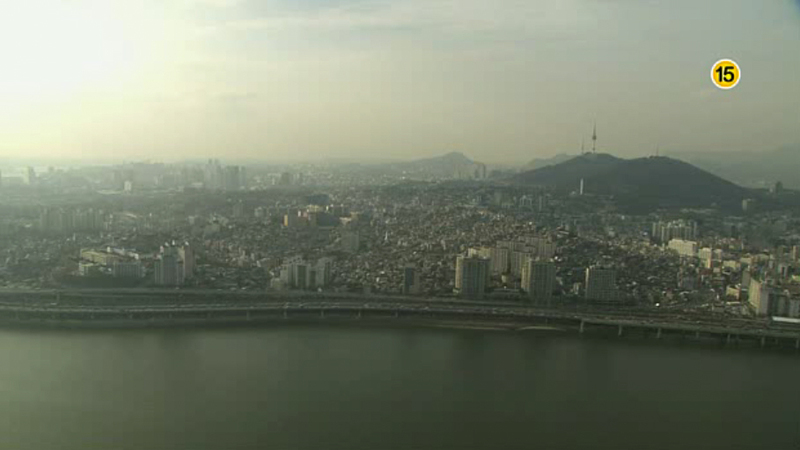 ‘Sisters’ Kim Yun-Soo (Choi Ji-Woo) and Kim Se-Na (Lee Jung-Hyun) promise to meet here on Christmas eve in episode 1 of Beautiful Days (아름다운 날들) (SBS, 2001). 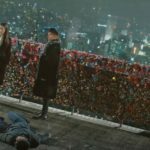 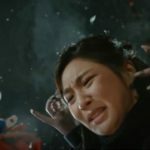 While Se-na waits in the cold, Yun-soo has an accident when running up to the tower and won’t show up and hence becomes a ‘betrayer’ in the eyes of Se-na. 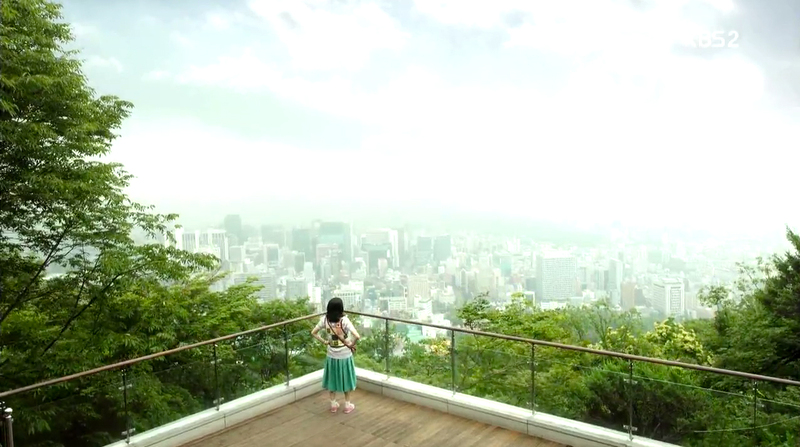 After he recovery, she comes back here regularly in hopes to meet Se-na. 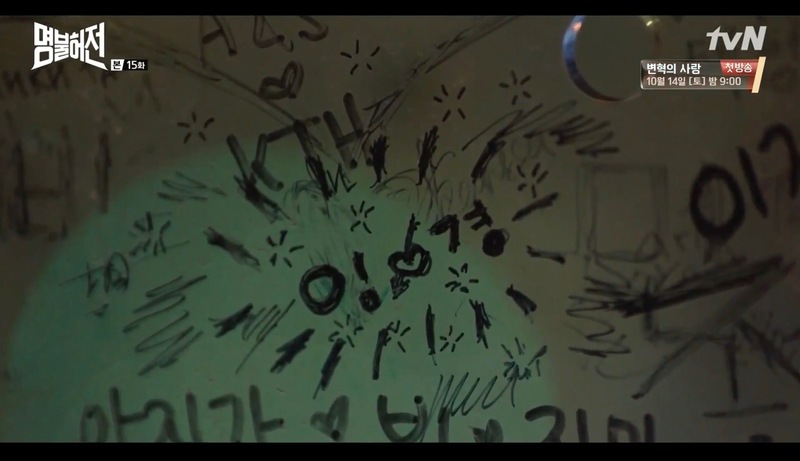 Also seen in Hundred Million Stars from the Sky / The Smile Has Left Your Eyes (하늘에서 내리는 일억개의 별) (tvN, 2018), Plus Nine Boys (아홉수 소년) (tvN, 2014 — episode 1); My Lovely Girl (내겐 너무 사랑스러운 그녀) (SBS, 2014 — episode 4); My Love from Another Star/My Love From The Star/You Who Came From the Stars (별에서 온 그대) (SBS, 2013-14); 49 Days (49일) (SBS, 2011 — episode 1); My Sweet Seoul (달콤한 나의 도시) (SBS, 2008 — episode 15); Witch Yoo-hee (마녀유희) (SBS, 2007-08). 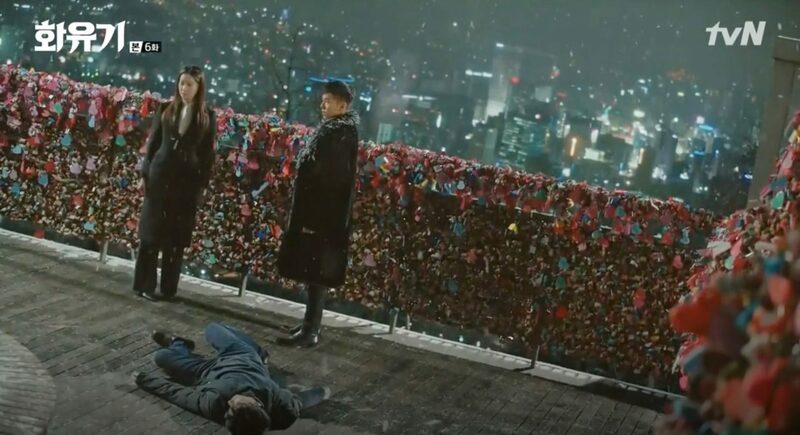 In The Swindlers (꾼) (2017), a clandestine meeting between Seung-gun (Park Sung-woong) and the elusive Jang Du-chil (Heo Sung-tae) took place here, with Choon-ja (Nana) and Suk-dong (Bae Sung-woo) spying on them. 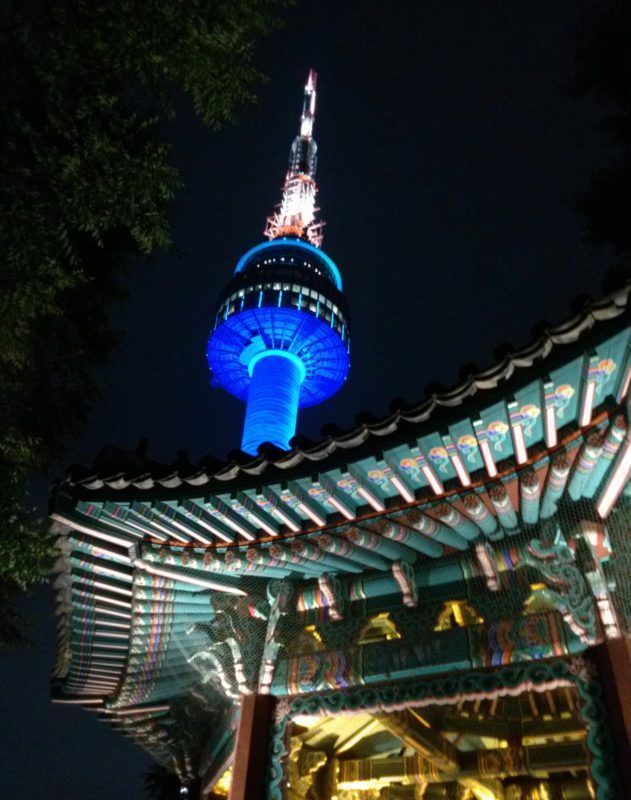 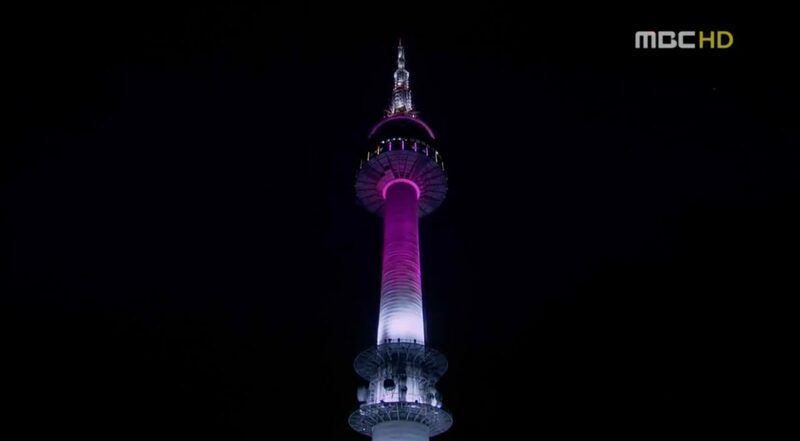 N Seoul Tower [N서울타워] is the national landmark of Seoul. 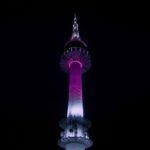 There is rarely any K-Drama where you won’t see this former broadcast tower that sits on Namsan Mountain and by now has become one of the tourist sites in South Korea. 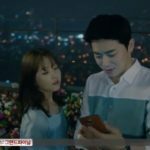 If it turns blue at night, as Choi Yeon-kyung (Kim Ah-joong) explains in Live Up To Your Name, Dr. Heo (2017), the weather will be good that day. 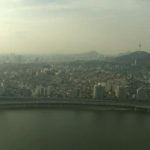 This landmark is located in Seoul’s neighborhood Yongsandong 2(i)-ga [용산동2가] in the Yongsan District [Yongsan-gu/용산구]. 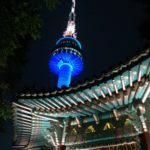 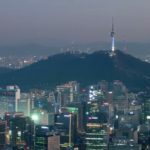 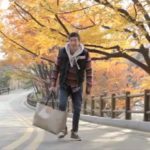 To visit Namsan Tower, you can either take the Namsan Cable Car, go by shuttle bus or by Seoul City Tour Bus or hike up the mountain.